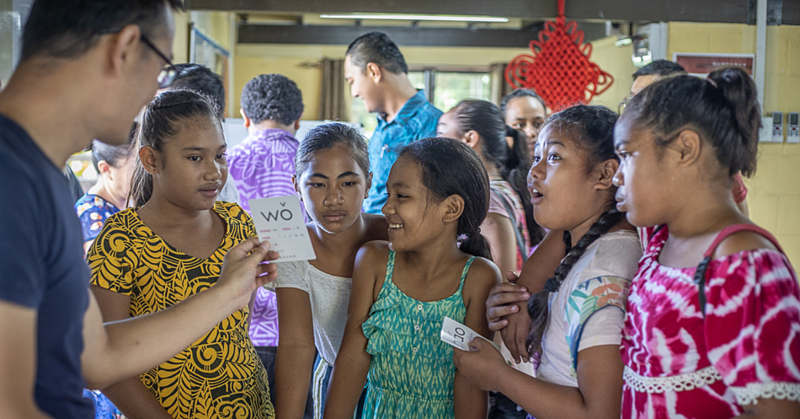 The Congregational Christian Church of Samoa at Sinamoga was packed with families and friends from all over the world to celebrate the marriage of Sinoti Sefo and Helen Tusipepa Apisaloma. The ceremony was conducted by Reverend Larry Tofaeono followed by a joyous reception at C.C.C.S. Hall. The groom is the son of Sefo and Toese Sefo, of Alamagoto and Tulaele. 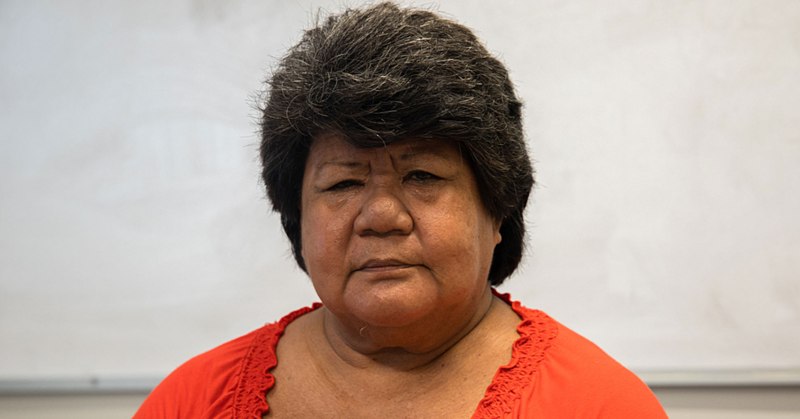 The bride, Helen is the daughter of Mataia and Simalua Apisaloma. She works at Freshmax and Gem Finance in Auckland New Zealand. 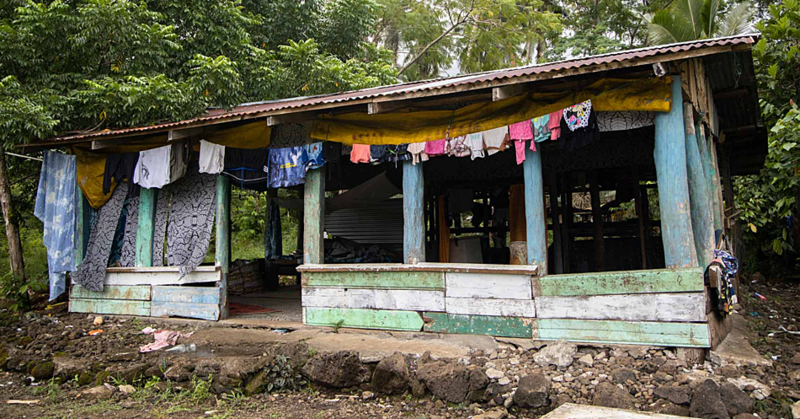 The couple were born and raised in Samoa but now reside in Auckland, New Zealand. 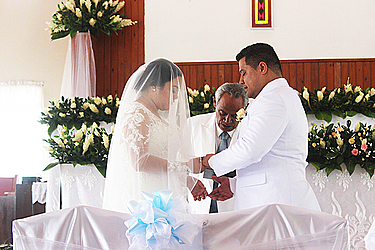 The groom’s best man was Jordan Matamua while the bride’s maid of honor was Joycee Fareti.